It's a Mr. 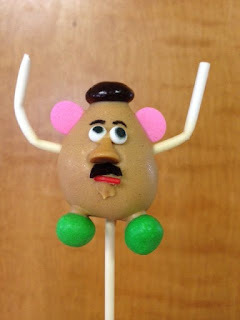 Potato Head Cake Pop - completely edible! My good friend Natalie over at Dreaming of the Disney Princess Half makes them and she made one for each of my kids. In addition to being the most crafty person I know, Natalie is also a yogi, into fitness and beginning to train for the Disney Princess Half Marathon next year. 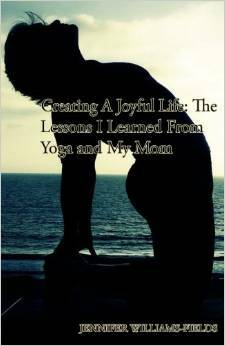 Please check out her blog and help encourage her on her way to Disney!